Offers invited to let the first floor, ground floor and basement. 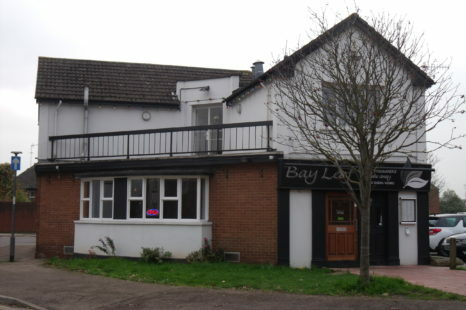 This property is situated on a prominent junction of Magdalen Street, close to Exeter City Centre. A public car park adjoins to the rear of the property with ample parking available (free of charge in the evenings). 15 Magdalen Street comprises of a detached unit of brick elevations under a tiled roof. The basement, ground floor and part of the first floor have previously been used as a restaurant, with residential accommodation on the remainder of the first floor.